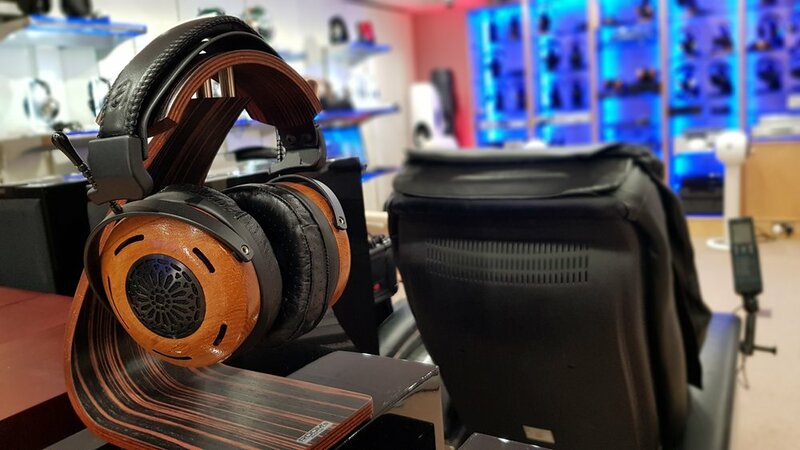 We believe Audio Sanctuary to be a front-runner when it comes to high-end audio retailers in London and are happy to have the ZMF Headphones join their shelf lineup of exquisite products. This is the only outlet that has the headphones for demo, so come on by and give them a listen! Items currently on display: ZMF Verite Silkwood, ZMF Eikon Camphor, ZMF Atticus Camphor, ZMF AEOLUS SAPELE.